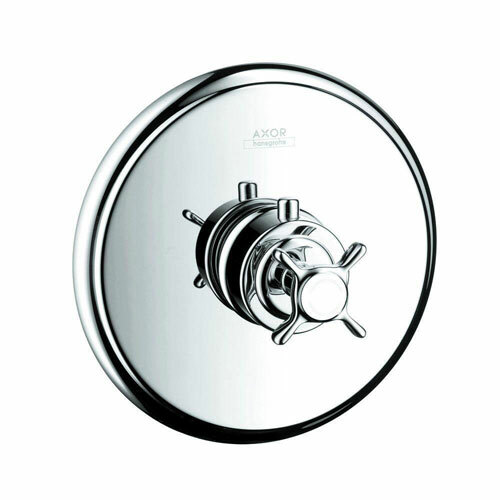 Axor Montreux is a stylish bathroom collection that sends us back to the early 20th century. Captures the spirit of the Belle Epoque with its romantic spas. It is both homage to the sophisticated spa resort on Lake Geneva and a modern collection. Item Boxed Weight: 5.39 lbs.